We received some very good feedback for this clinic, which is the practice of Dr.Deketh (who is also available in any emergency). Crew can also visit here for MCA recognized / approved medical certificates, for which the Mullet Bay Clinic has good relations with the Maritime School of The West Indies. 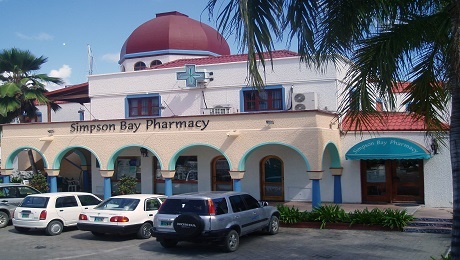 The main hospital in St Maarten with all facilities and diagnostics – including a 24/7 emergency department. Located in Cole Bay, this recommended clinic is the practice of Dr.A.Herles and Dr.G.Van Osch. They open Mon-Fri 0800-1800hrs.